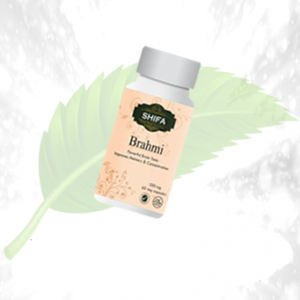 Description: Cure khamira abresham hakim arshad wala is a tonic that is known to enhance the condition of your heart and helps to treat cardiovascular problems. It also elongates the life cycle of an average human being that has heart-related issues. 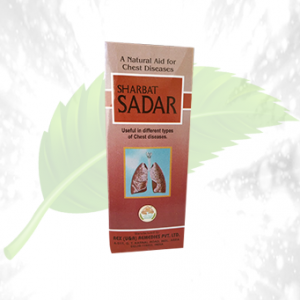 So if you are suffering from heart problems, then this medicine can be your life saviour. 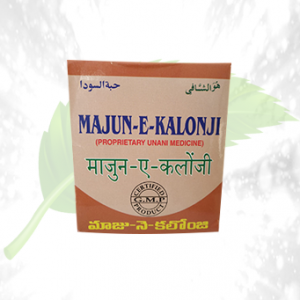 It is a must-have unani medicine that you will find on the herbalcure website easily. 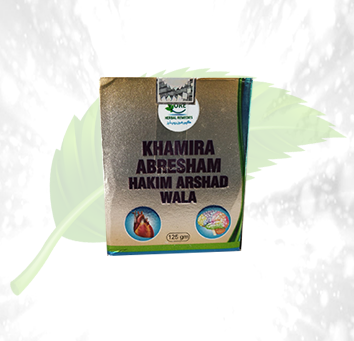 The Cure khamira abresham hakim arshad wala is known to help treat heart conditions. 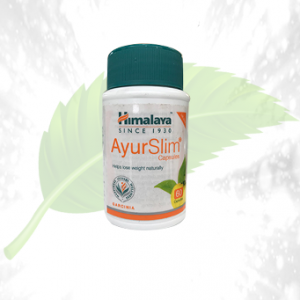 Patients of high blood pressure also use it. Can be beneficial for the people that have angina. Ingredients: It is made out of the herbal extract of the plants that are found in the mountains of India. 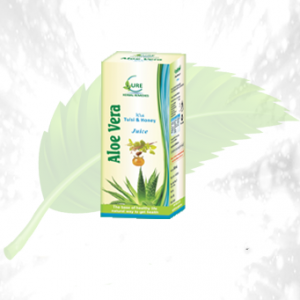 The ingredients are completely pure and organic resulting in no side effects whatsoever. Direction Of Use: Consume the tonic with water twice every day for the best heart results. It will keep your heart fit and healthy for a really long time.